With the final season of Game of Thrones premiering in less than three months, the big question on everyone's mind is who will ultimately sit on the Iron Throne. While we all have our own guesses as to who will emerge victorious in the finale, we're also aware that pretty much anyone could die. As this is the last season, it would be silly to assume that anyone is safe. 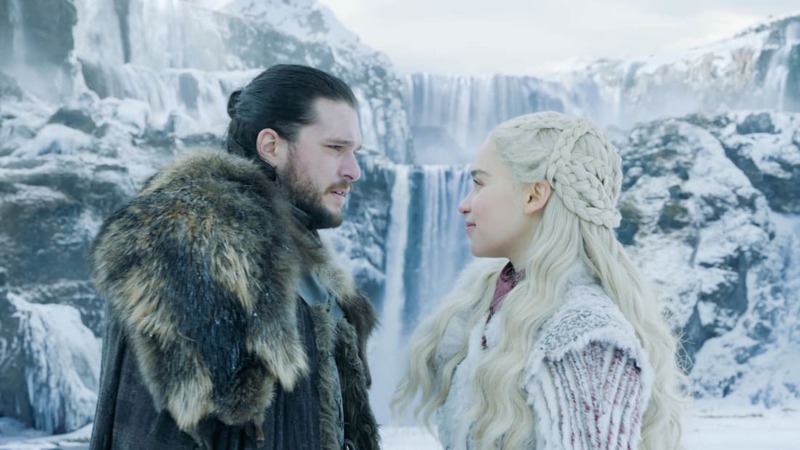 Many of the series' stars have hinted at what we can expect when it comes to who lives and who dies; Maisie Williams, who plays Arya Stark, called herself the "last woman standing," while Peter Dinklage hinted that his character, Tyrion Lannister, will die. Dublin-born actor Liam Cunningham, who plays Ser Davos Seaworth, has an even darker prediction: no one will live. "So far, so far. That doesn't mean anything. We're all going to die. Don't forget 'Valar Morghulis,' which is one of the phrases on the show which means 'all men must die.'" Cunningham went on to clarify, "I haven't said anything," after Tubridy got excited over his statement, however he is definitely hinting at the many deaths we were already expecting. 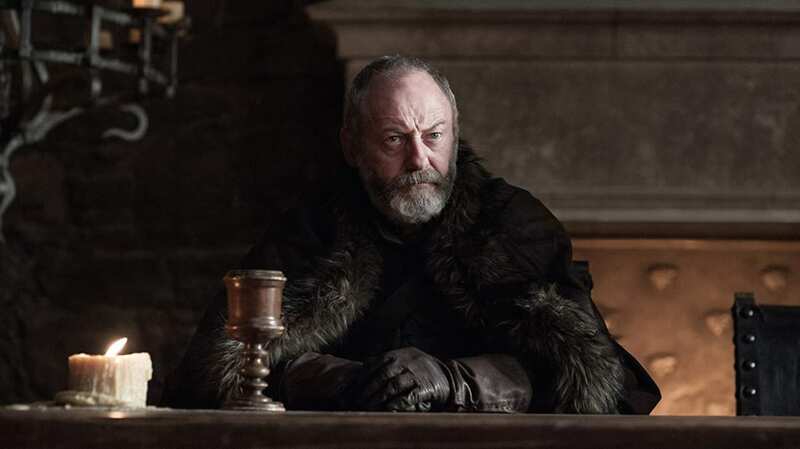 It wouldn't be a total shock to see Davos be one of the many to die in Season 8, but we won't know for sure until Game of Thrones returns for its final season on April 14, 2019.